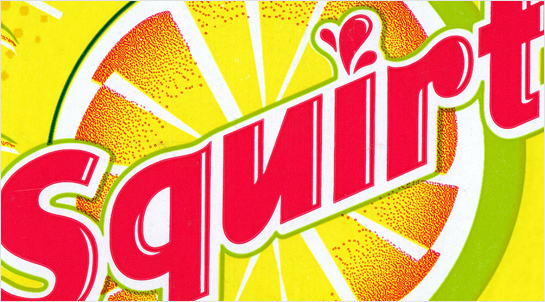 Recently Dr. Pepper Snapple Group redesigned one of its flagship products, Squirt soda. We teamed up with client and collaborators at BevReview to bring you an analysis of the new package design. There are so many factors that influence the success of a beverage brand that have nothing to do with the actual flavor or taste of the drink. In some sense, the way a drink tastes is last in a long chain of events leading up to purchase and guzzling. Every step that leads up to the actual drink pouring down your throat is what brand designers call a “moment of brand engagement,” a singular opportunity for beverage makers to connect with you, the prospective audience/purchaser. Check out the rest of the article at BevReview, and let them (and us) know what you think.